Newegg is moving to Facebook Messenger to answer all your questions and concerns about graphics cards, RAM, and motherboards. PC component retailer Newegg likes to experiment with new features for customer service. It was an early adopter of Bitcoin as payment, and now the company is joining the chat revolution. Newegg recently announced that you can now contact the company via Facebook Messenger. The addition is not part of the new bot craze, but plain old standard live customer service—a program Facebook announced nearly a year ago. During Newegg’s regular business hours, customer service representatives will be available to chat. Any messages sent after call center hours—5:30 p.m. Pacific on weekdays—will get answered the next day. Newegg typically responds within an hour on Messenger, according to the company’s Facebook page. The Messenger option on Newegg’s Facebook page. Why this matters: The prevailing theory for the future of mobile is that chat is the next place companies want to be after apps. Newegg said as much in its announcement. 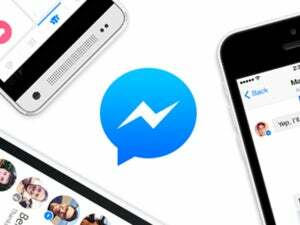 “Messenger – one of the most popular apps in the world, with hundreds of millions of users – is an important asset to add to the company’s mobile strategy,” the company said. 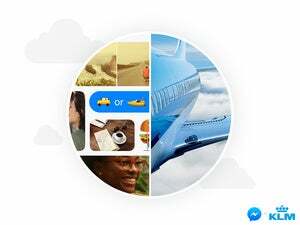 Facebook's well aware of Messenger's popularity, and its potential as a stand-alone platform. 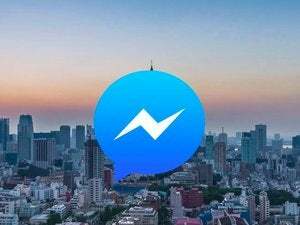 Over the past year, Facebook has been adding new features for the supposed chat-filled future by adding app integration, payments, and bots to Messenger. 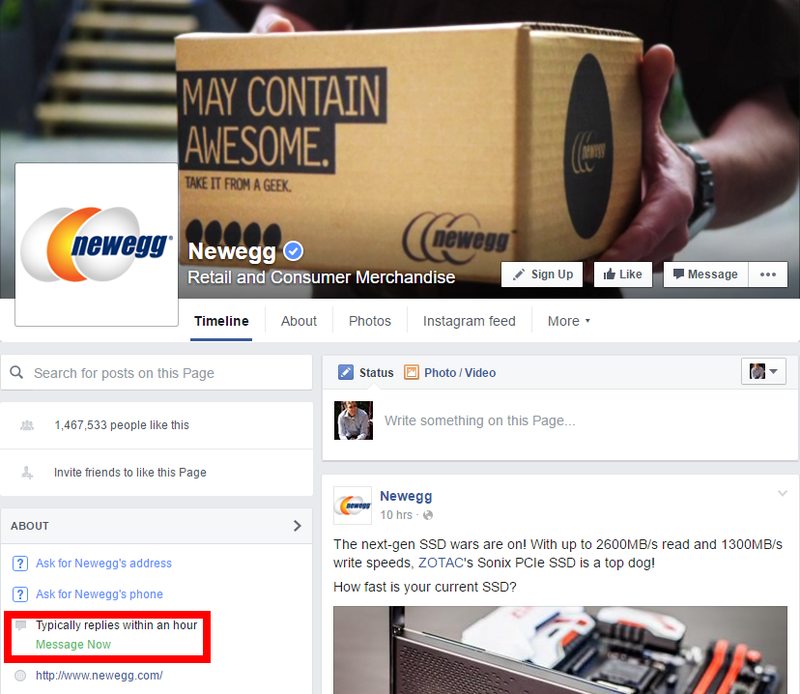 If you want to try talking to Newegg’s customer service via Facebook, you can reach them by searching for ‘Newegg’ within the Messenger mobile app. Alternatively, you can tap the Facebook Messenger link from the customer service page on Newegg’s mobile site, or directly on the company’s Facebook page.